When a person wants to put up a website especially if it is going to be for a business they need to make sure that potential visitors are able to find their site without a problem. One of the best ways to do this is with search engine optimization also known as SEO. This practice will help visitors find the site and will help it appear near the top of the search results when specific keywords are search. There are some SEO tips for beginners to help them get started and learn how SEM Marketing works. 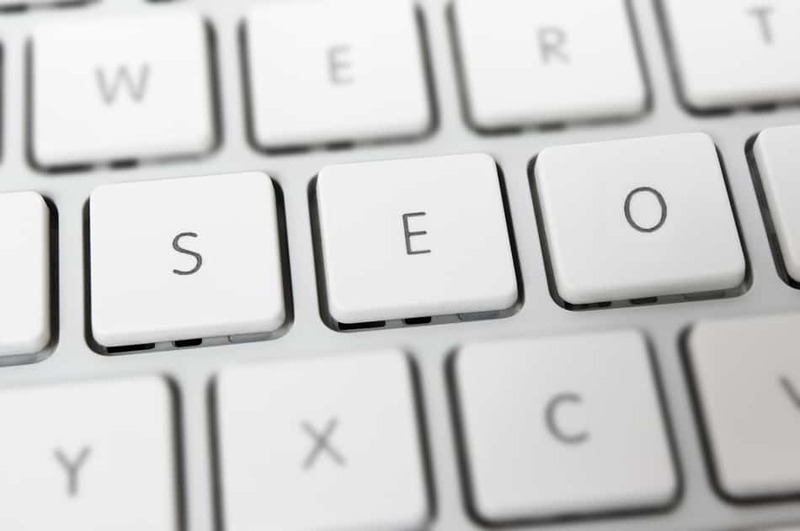 Keywords should be found in every part of the site. This includes the title, the content of the webpage, any URLs that are present on the site, and any other relevant content. The keywords have to be directly related to what the site is about. This way when a person performs a search the site will appear near the top of the results. Be careful not to overstuff the site with these keywords. The site may get labeled as spam by the search engine. When first starting out it is important to work together with others webpages that cover similar content. 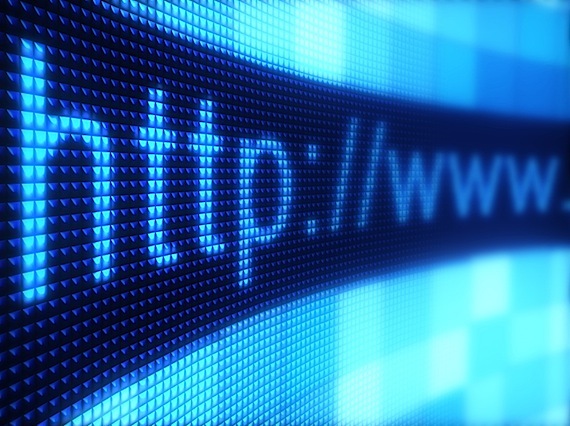 Ask the owner of the website if a link can be placed on the page that will help visitors find your site. When using backlinks allow sites that have similar content to be posted on your webpage. Make sure the other pages have high quality content and the information is relevant. Sites that use flash may look interesting but it will not help with SEO or visitor experience. Flash is a common problem and it cannot be linked to the webpage. Also is a user is not able to load the website they will move on to another one. This is one of the most important things with SEO that is often overlooked. A website can have all the keywords but if the content is junk this will not help. The content on the page has to be well written and provide some value to the visitor. If the webpage has poorly written information than it will actually rank lower in search results. 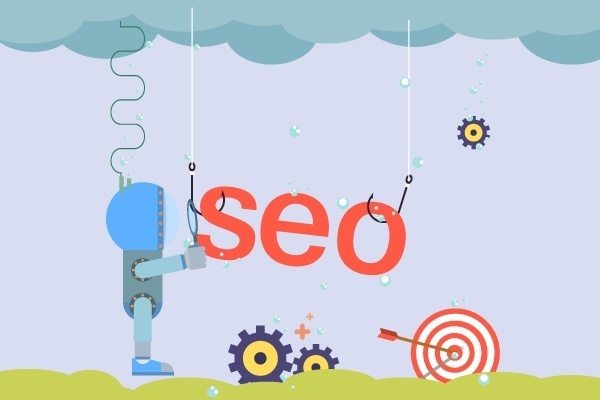 These are just some SEO tips for beginners. 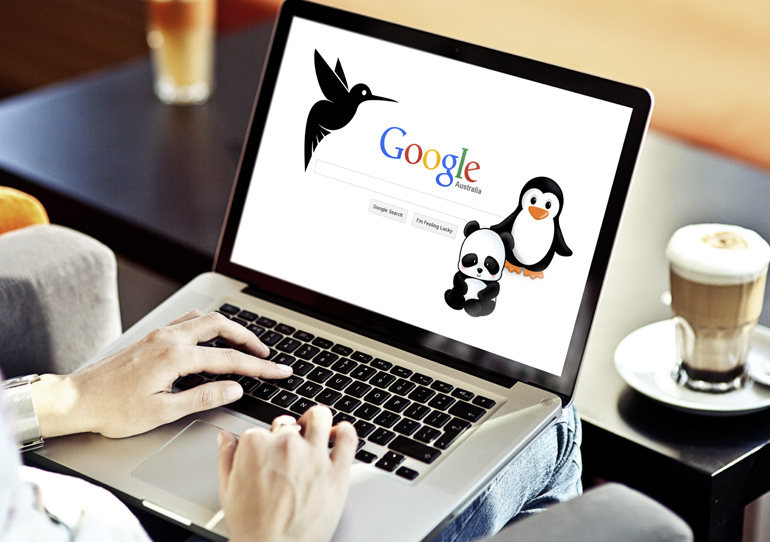 These tips can help a person learn how to properly use SEO to make their website popular with visitors and make the website easy for all to find.